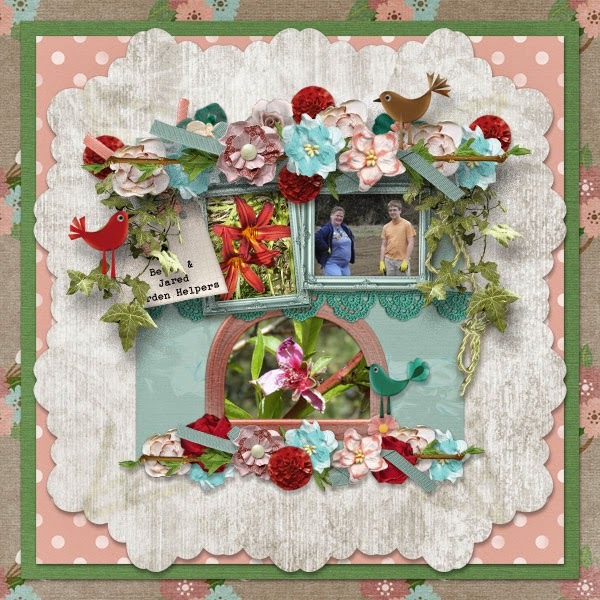 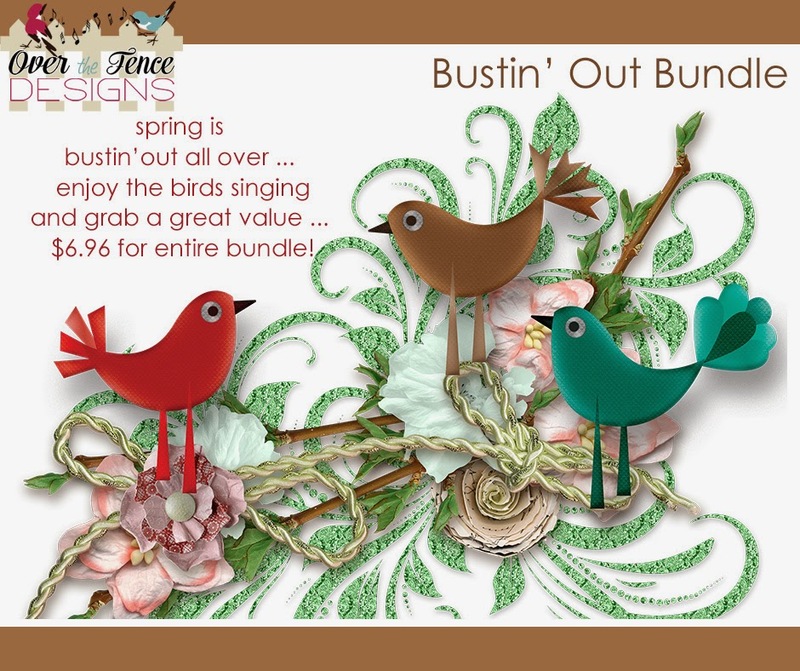 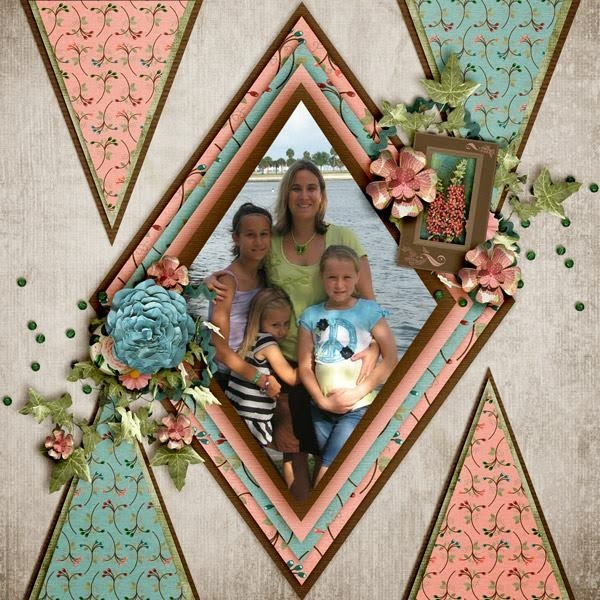 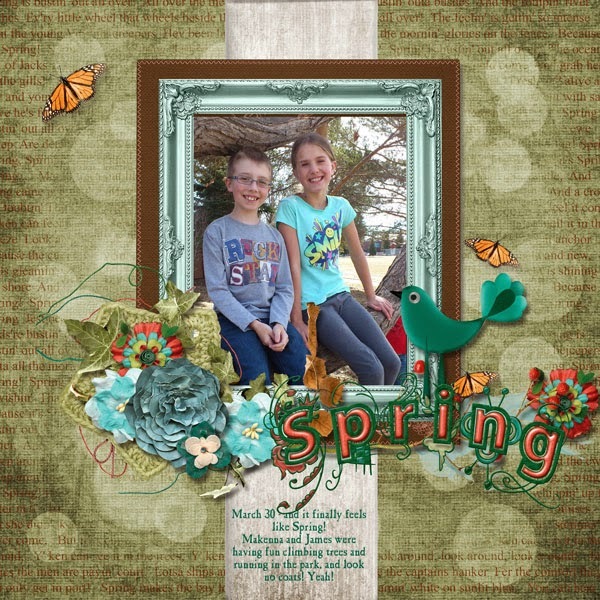 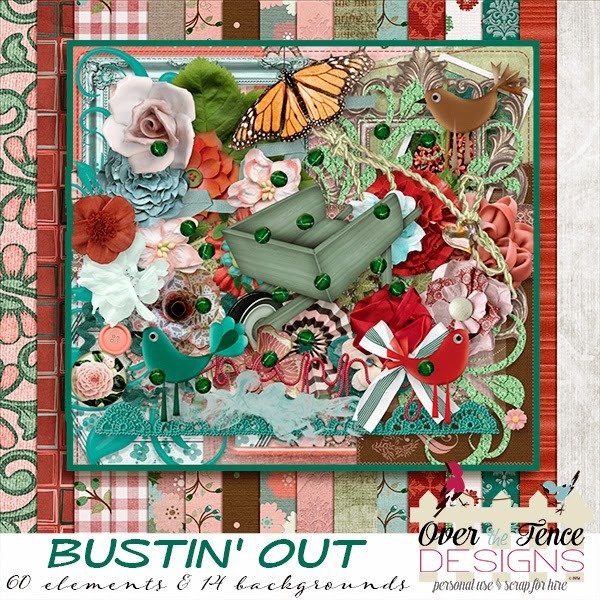 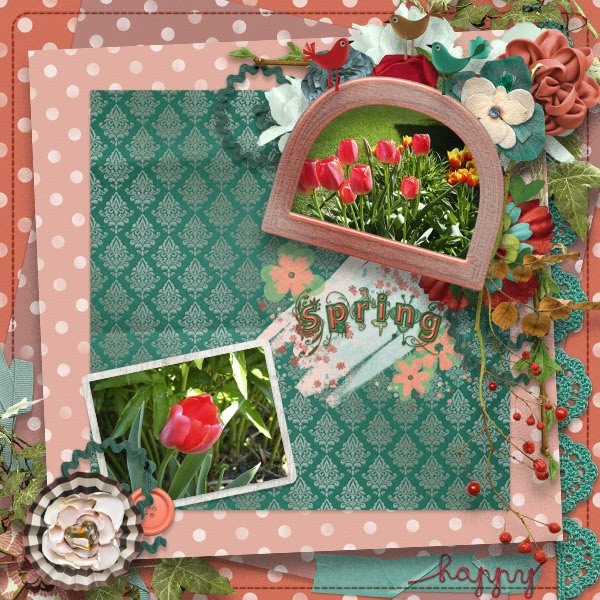 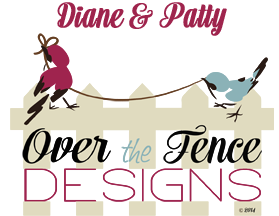 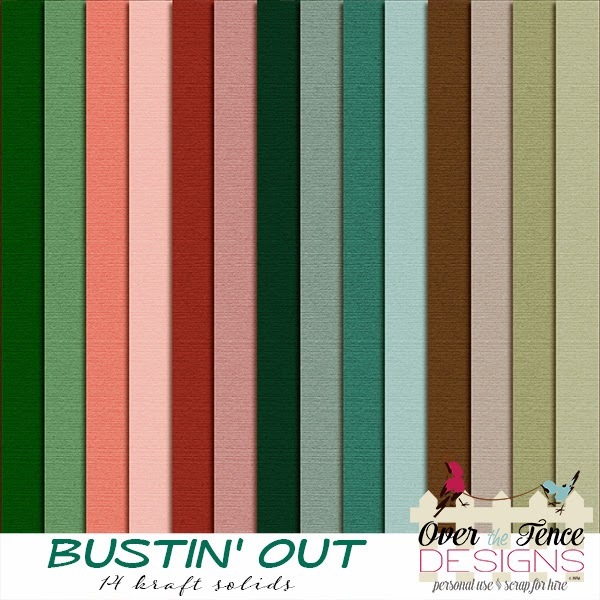 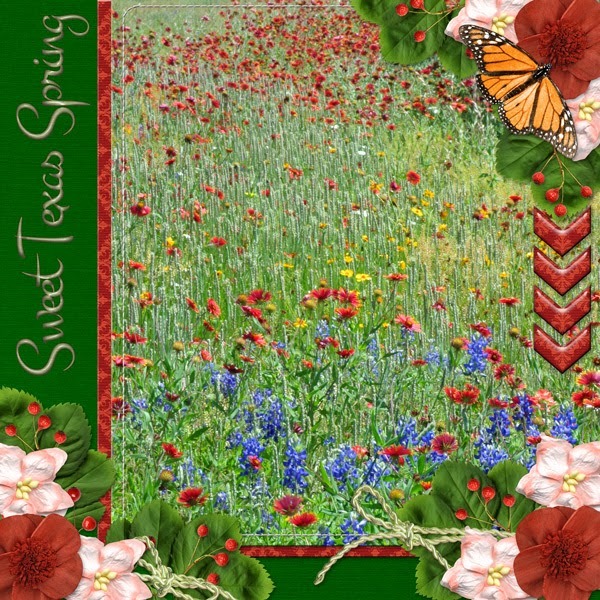 Over The Fence Designs: Bustin' Out - NEW and a freebie!! 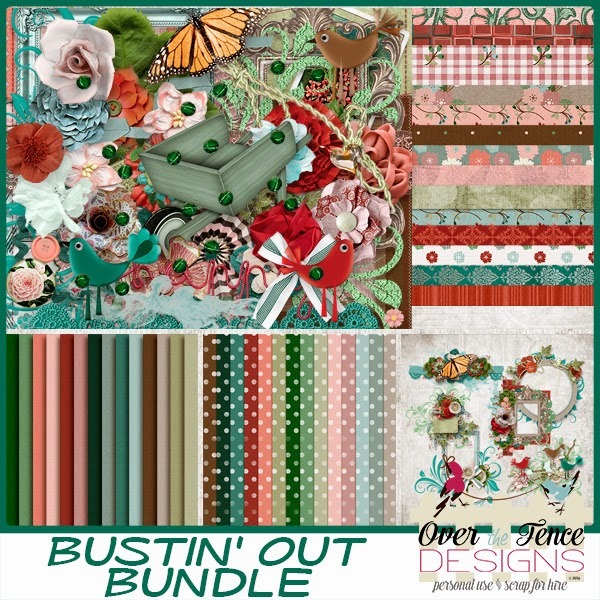 Bustin' Out - NEW and a freebie!! 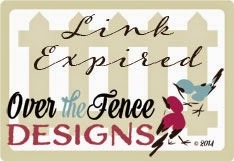 Be sure stop stop by these other locations for more gifts!